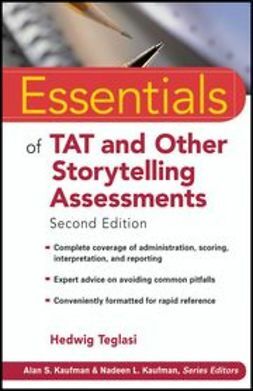 As adoption of the RTI model grows, professionals such as educational diagnosticians, school psychologists, general and special education teachers, and school administrators are eager to find resources that describe the theory behind it and provide useful guidelines for its effective implementation. 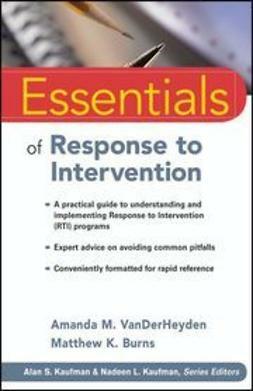 Packaged in the user-friendly Essentials series format, and authored by two RTI experts, Essentials of Response to Intervention provides just that resource. 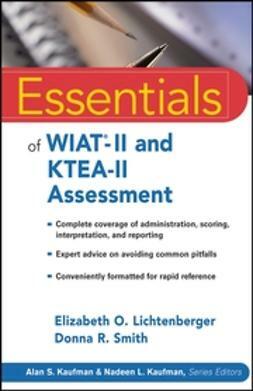 This book offers a concise overview of the features of RTI, instruction for its implementation, and post-implementation guidelines for assessing whether a program has been effective. Like all the volumes in the Essentials of Psychological Assessment series, this book is designed to help busy mental health practitioners, and those in training, quickly acquire the psychoeducational assessment knowledge and skills they need. 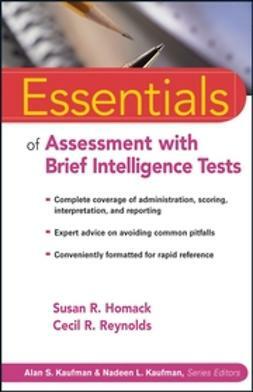 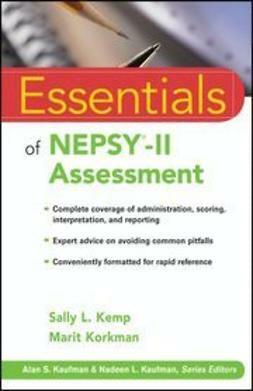 Each concise chapter features numerous callout boxes highlighting key concepts, bulleted points, and extensive illustrative material, as well as test questions that help you to gauge and reinforce your grasp of the information covered. 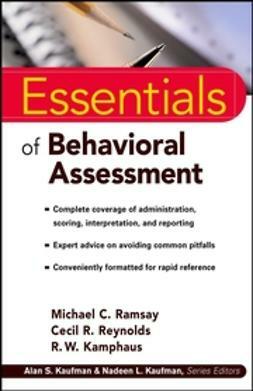 Complete with a Foreword by Jim Ysseldyke, Essentials of Response to Intervention offers rich and up-to-date information on obtaining meaningful data for decision making, evaluation of the research base for RTI, and clinical applications of RTI.